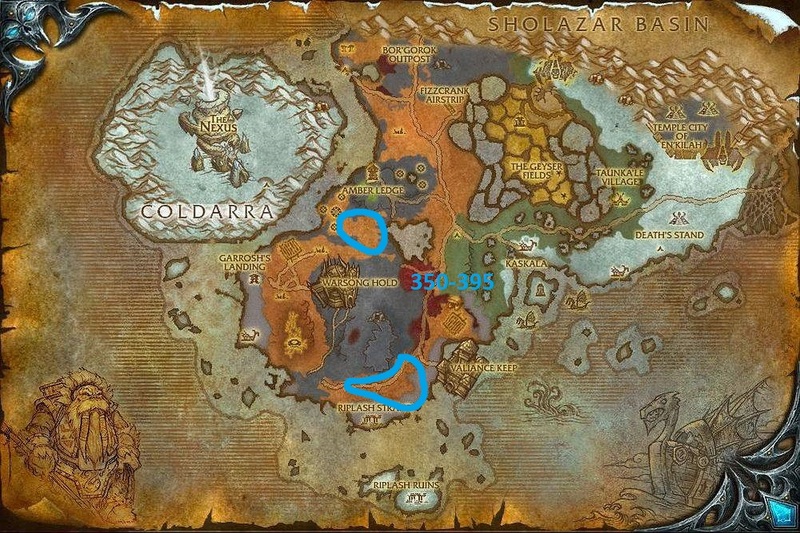 This Wotlk Skinning guide will show you the fastest and easiest way to level your Skinnig skill from 1 to 450. 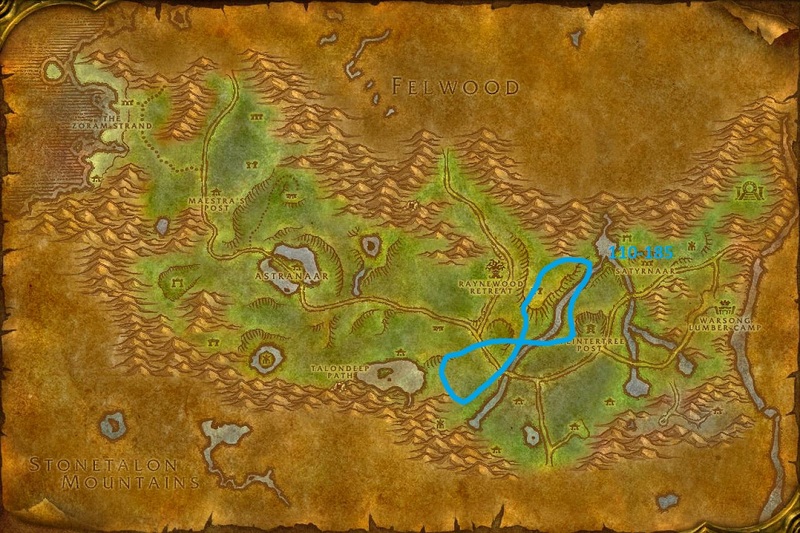 Start off by visiting any Skinning Trainer to learn Apprentice Skinning. 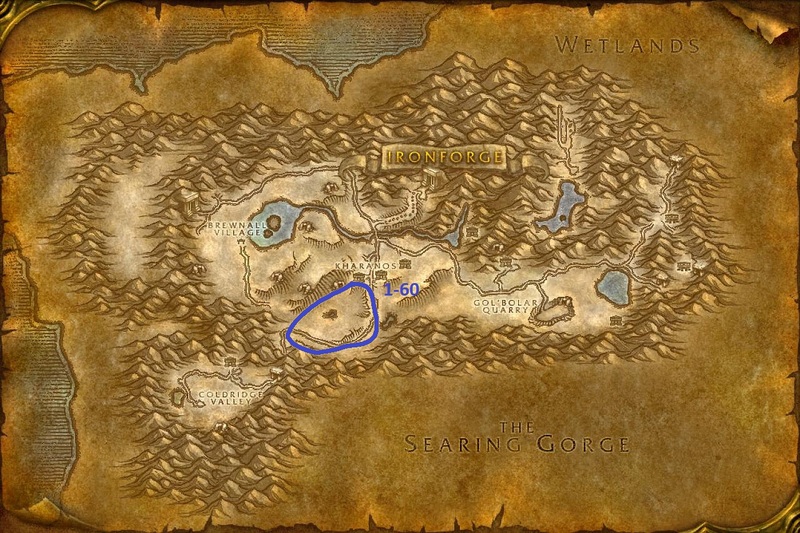 At 60 visit learn the next rank of Skinning. 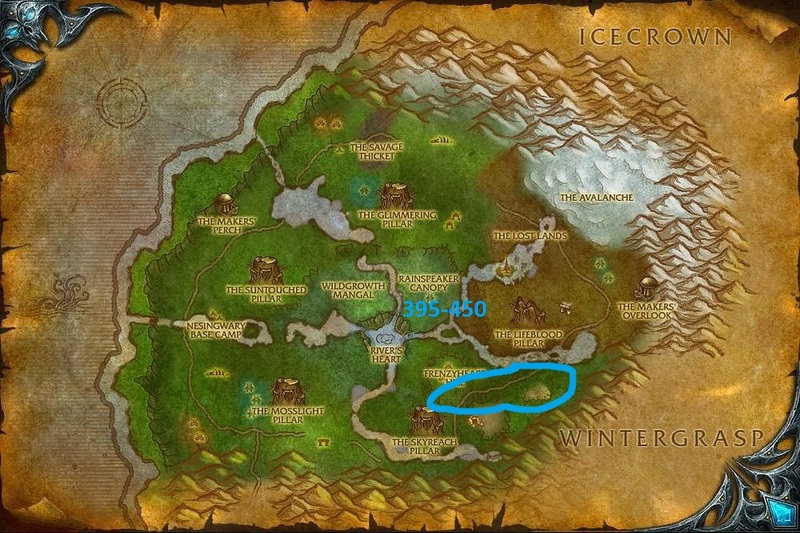 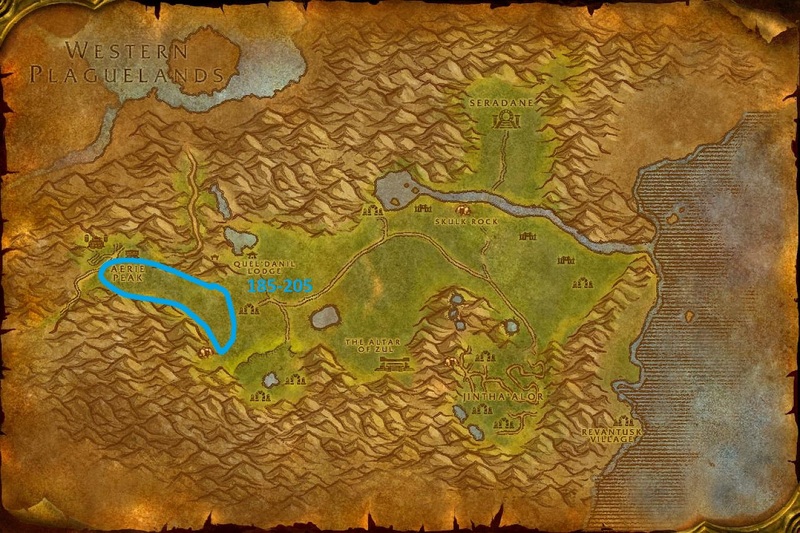 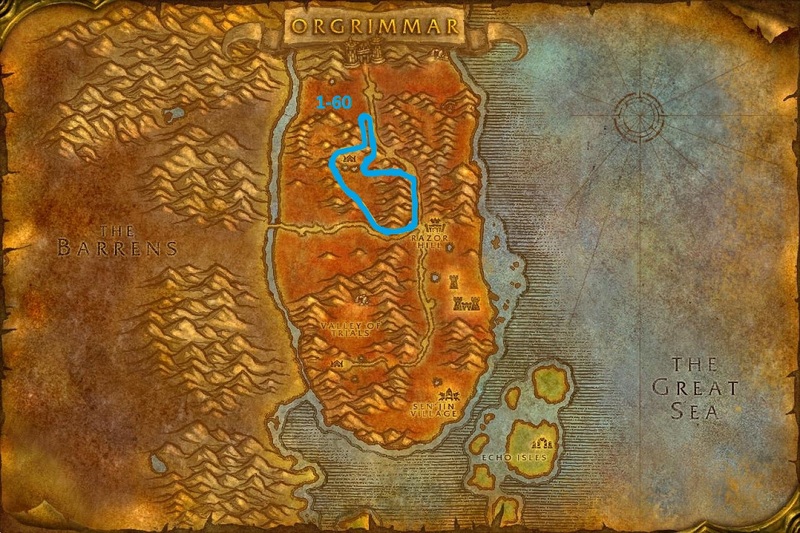 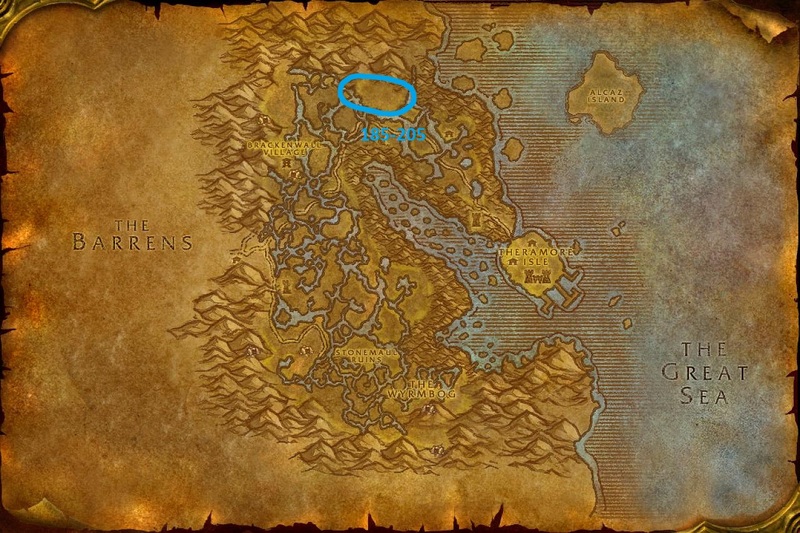 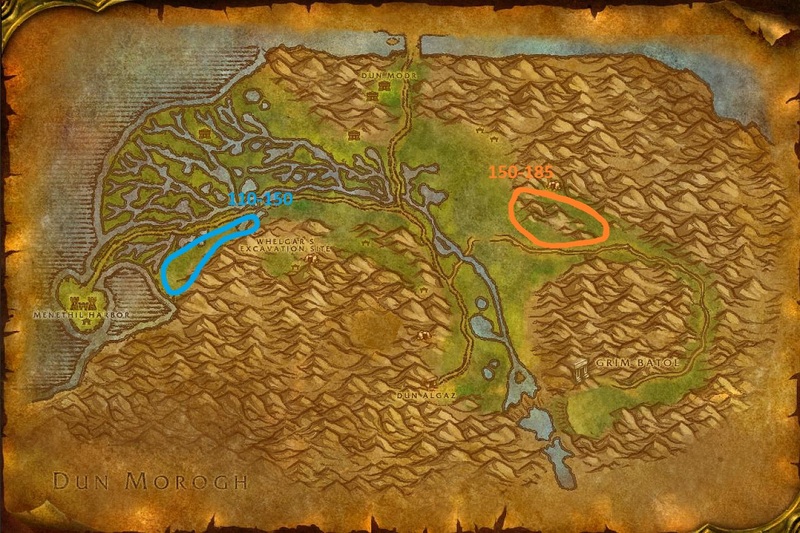 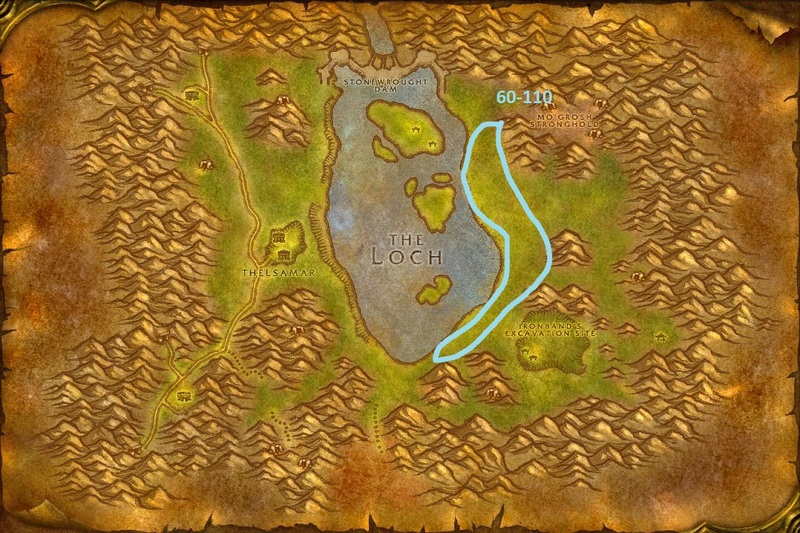 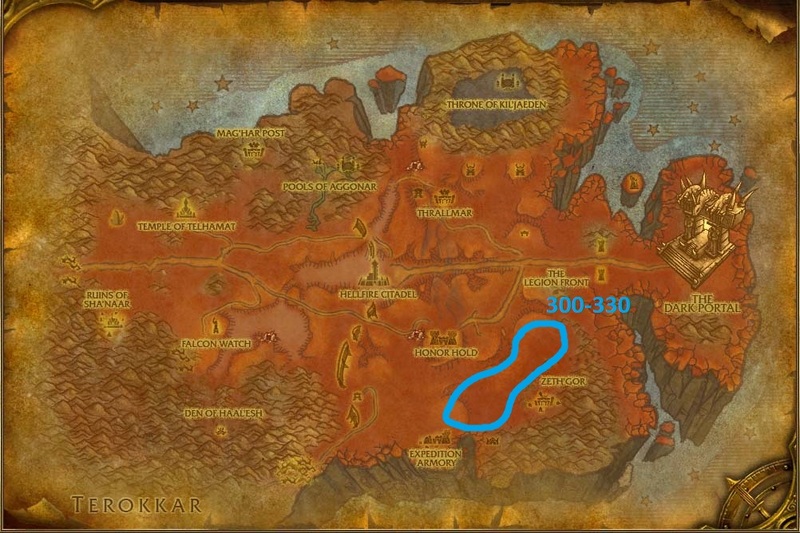 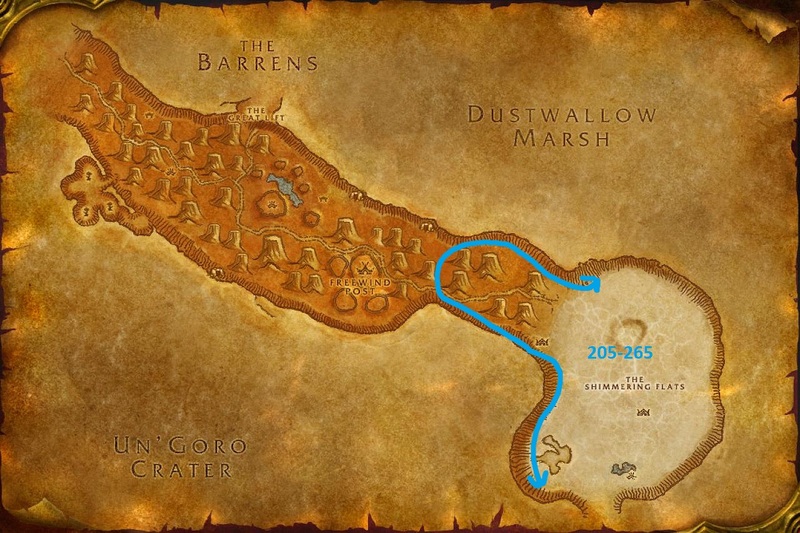 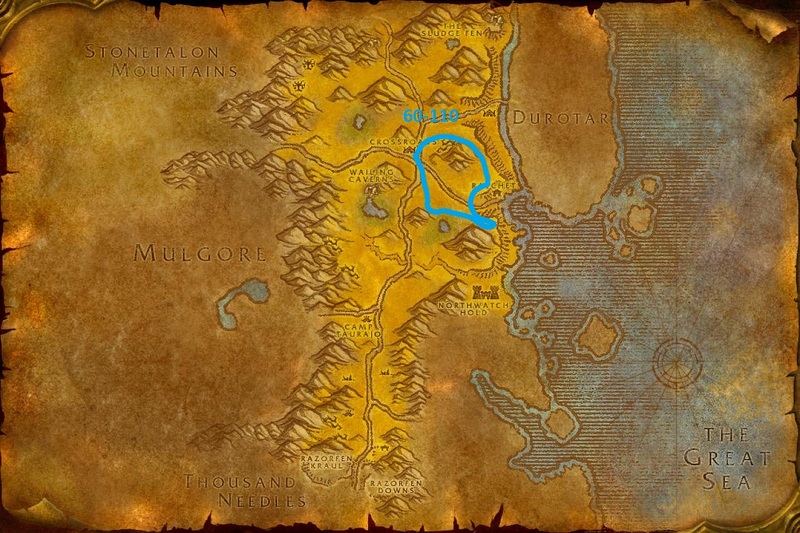 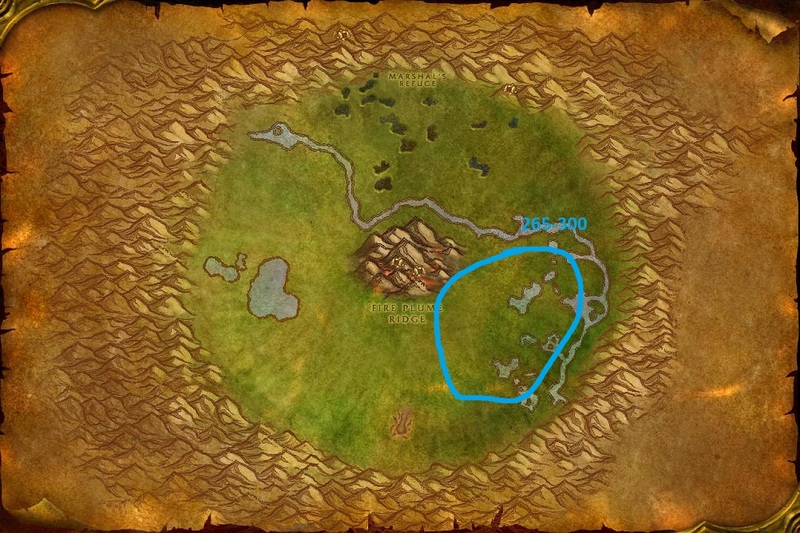 You will need to ride this zone out until you hit 110. 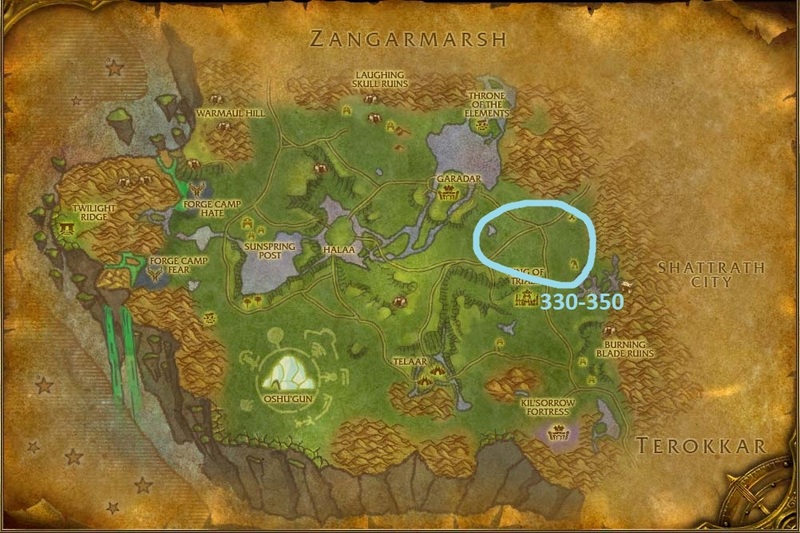 When you reach 150, you will have to visit your trainer.